AmeriCorps | SCI Social Capital Inc.
Help SCI develop young leaders into compassionate, engaged adults! Last week, I was reminded of an amazing fact: SCI programming changes lives. While looking through dusty surveys completed by members of SCI Youth Councils in 2010, I came across a familiar name: Genesis Barrientos. a recent college graduate eager to give back to her community and willing to dedicate a year of her life to service. But just five years ago as a high school student in Lynn, she was a Girls Inc. of Lynn member serving on the Part of the Solution Youth Council, a youth leadership council facilitated by SCI AmeriCorps members. Become an SCI AmeriCorps Host Site! SCI currently places 25 AmeriCorps members at nonprofits throughout Eastern Massachusetts (for a full list, see our Locations Page). We are always looking to expand our AmeriCorps program to new organizations throughout the state. Though we are open to new communities, priority will be given to organizations based in communities where members are already serving, as they are covered by our current grant. We will begin accepting applications for the 2015-2016 AmeriCorps term in early 2015, so stay tuned! Now recruiting SCI AmeriCorps member to serve at Latino Stem Alliance! SCI has added a new partner and AmeriCorps host site! Latino Stem Alliance has joined the SCI network and we are actively recruiting an SCI AmeriCorps member to fill the position of Volunteer Outreach Coordinator. To apply, please read info regarding the VOC position here. 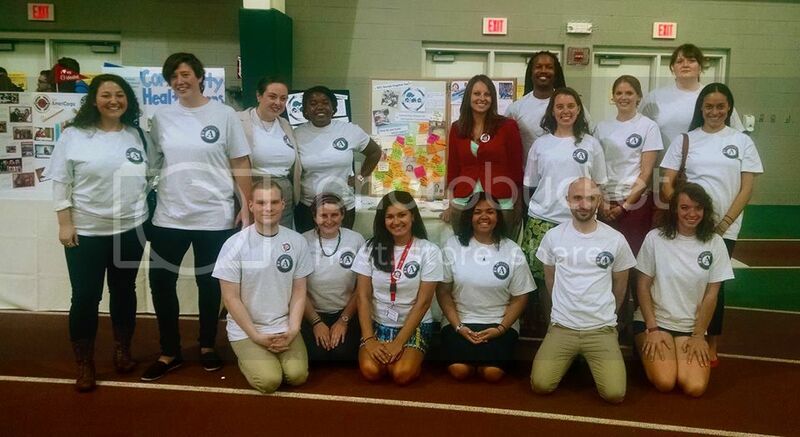 SLIDESHOW: SCI AmeriCorps members attend 20th anniversary! 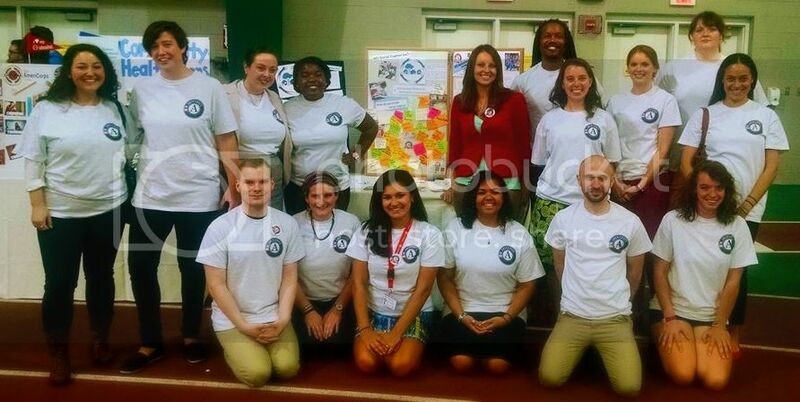 View pictures from Massachusetts' celebration of the 20th Anniversary of AmeriCorps at Tufts University here! On the eve of the 20th Anniversary of AmeriCorps, the Huffington Post has published a piece by SCI AmeriCorps alum Roger Wong. The piece, which documents his call to service after 9/11, is a wonderful reminder of the ways that we can reach out in times of crisis. It is also proof that AmeriCorps can be the gateway to a life of service. Congrats, Roger! On the eve of the 20th Anniversary of AmeriCorps, the Huffington Post has published a piece by SCI AmeriCorps alum Roger Wong. The piece, which documents his call to service after 9/11, is a wonderful reminder of the ways that we can reach out in a time of crisis. It is also proof that AmeriCorps can be the gateway to a life of service. Congrats, Roger!